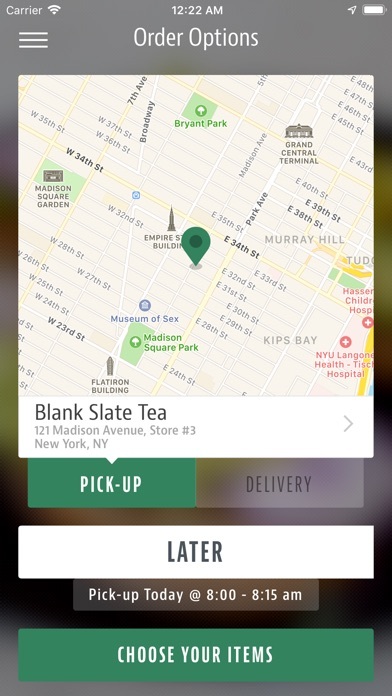 With the Blank Slate NYC mobile app, ordering food for takeout has never been easier. Scroll through our easy-to-navigate menu, select the dishes that strike your fancy, specify any special instructions, submit your payment information securely - and then sit back! 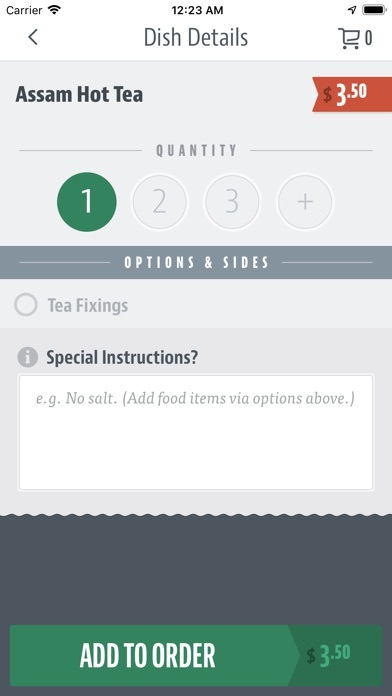 A push notification will alert you when your order will be ready. 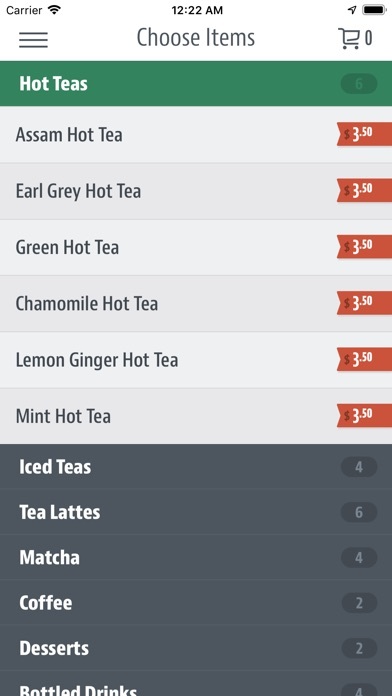 Your ideal meal is just a few taps away. 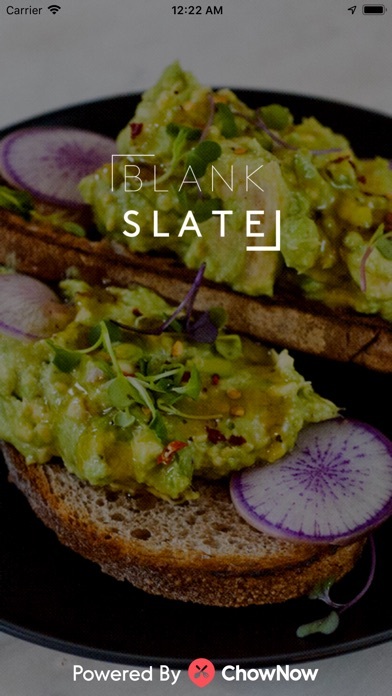 Download the Blank Slate NYC app free for iPhone today.